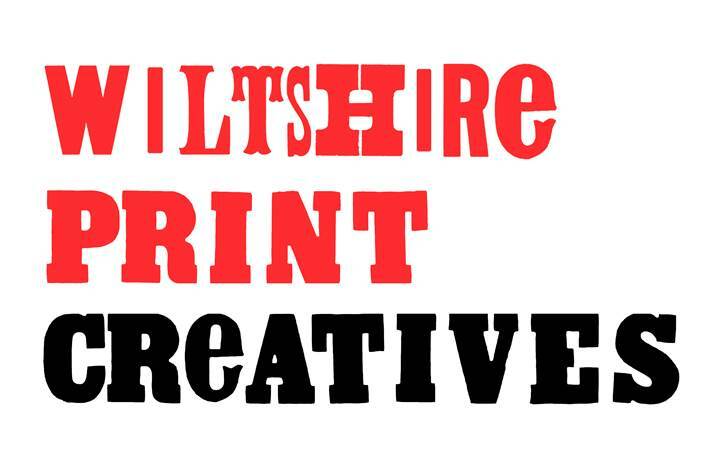 Nearly 50 works of art will be on show in Wiltshire Print Creatives’ first exhibition at Fisherton Mill this spring. 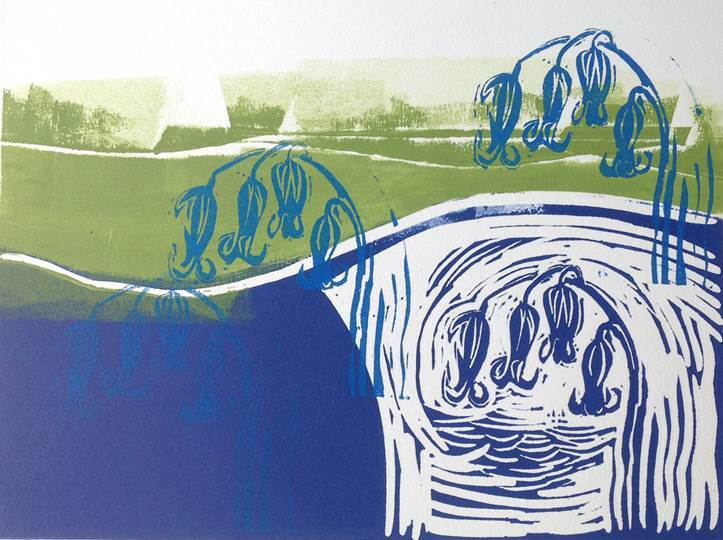 This new artists collective is made up of 12 printmakers based at a studio linked to Wiltshire College. Although they share a workspace and a love of printmaking, the group’s techniques and styles are all very different, and exhibits will range from colourful abstracts and misty landscapes to architectural images, leaping fish and gently swaying bluebells. Many of the group share a love of the countryside and several of the works on show are inspired by the West Country. 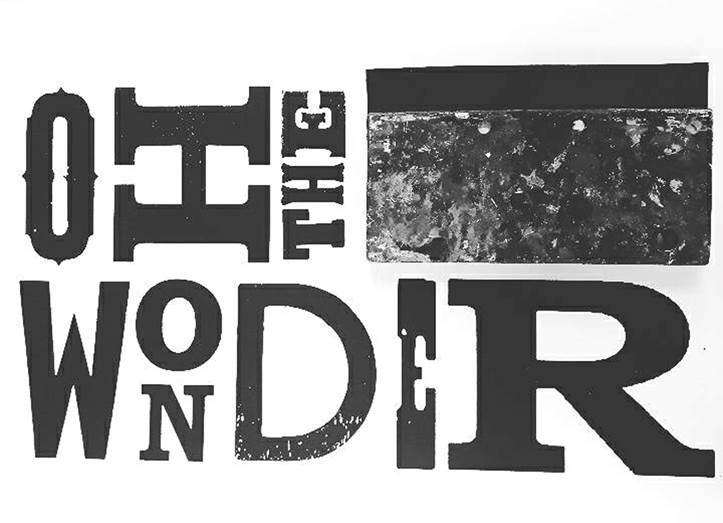 Martin Covington’s eye-catching linocut of the White Horse is directly inspired by the chalk hills of Wiltshire, while Susanne Trevellyn has looked further west for her atmospheric depiction of the beach at Charmouth, as has Kerrie McNeil, who will be exhibiting a sun-filled print of wildflowers overhanging a Cornish cliff top. Please note that our Main Gallery on the first floor is reached by a staircase and so is not accessible for people using wheelchairs or mobility scooters. NB. Studios have individual opening hours. We are closed on Bank Holidays.